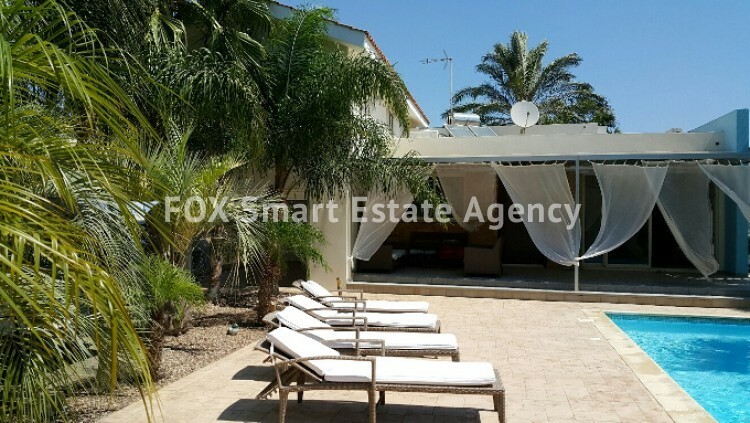 An exceptional villa located within walking distance from the sea, offering a high level of relaxing living environment. 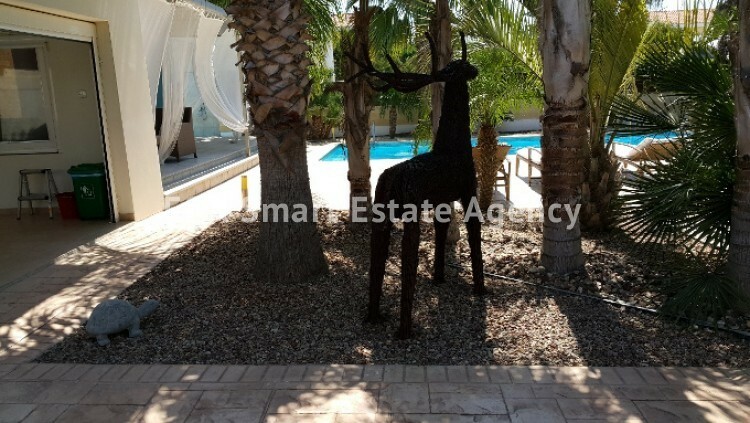 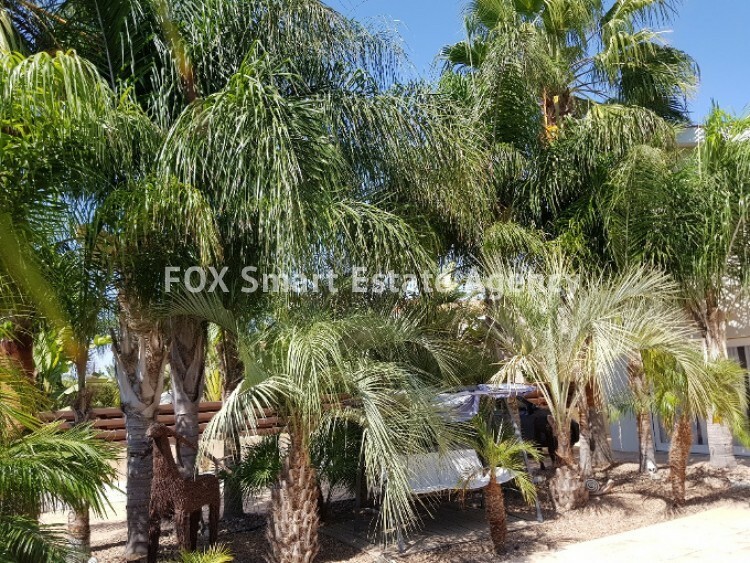 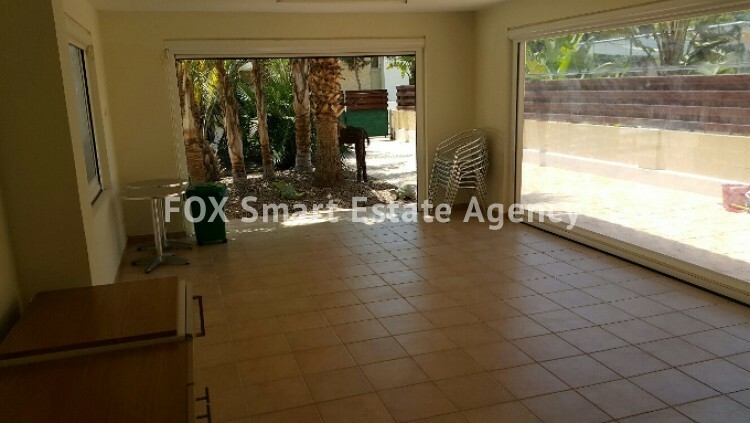 This spacious property is located on a 571sq.m, plot comprised of a designer mature garden of more than 40 palm trees and fruit trees that together with the 9x4.5m swimming pool and the BBQ area provide an one of a kind outdoor living experience. 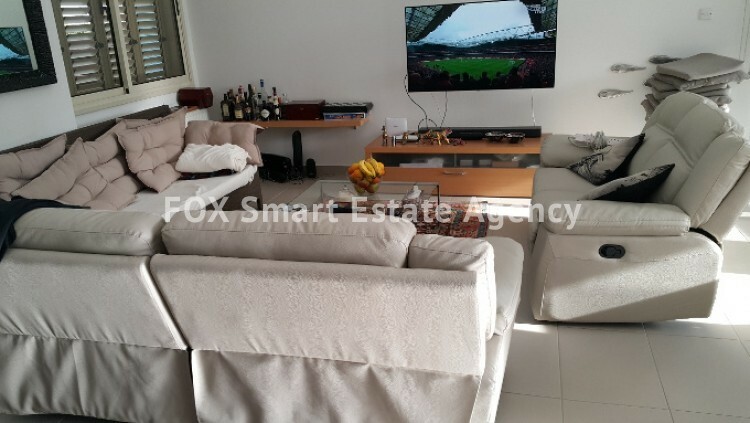 Entering the indoor area there is plenty of living and dining space blending perfectly with the italian granite/wood fully fitted open plan kitchen area. 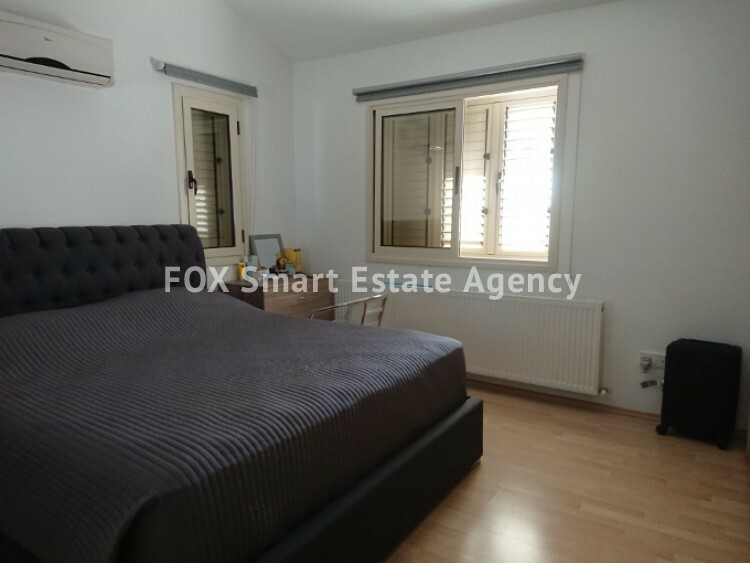 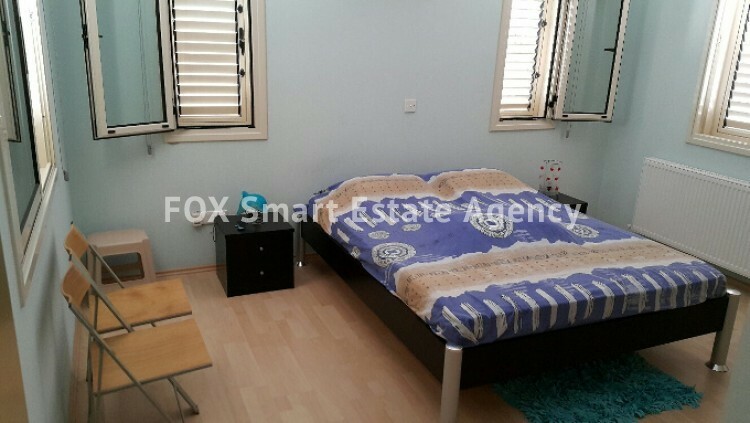 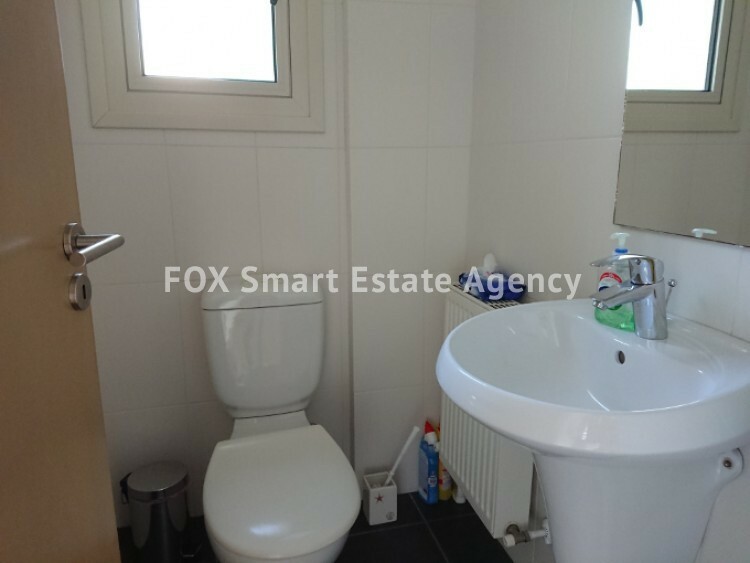 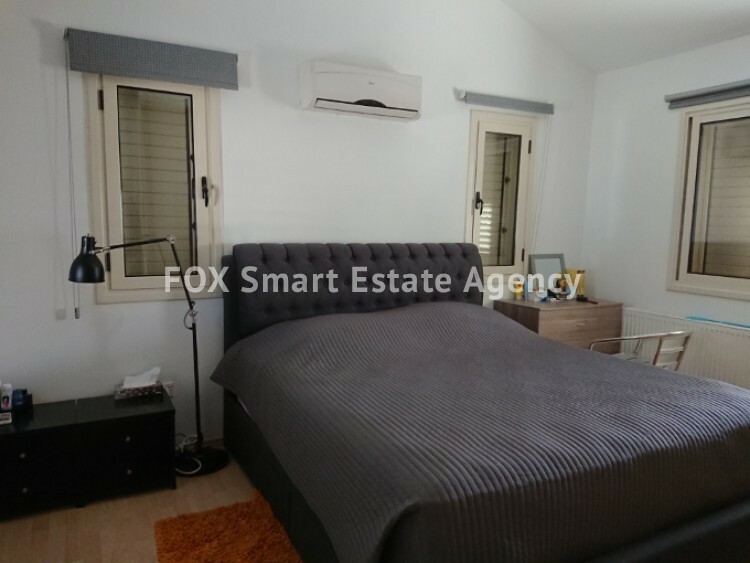 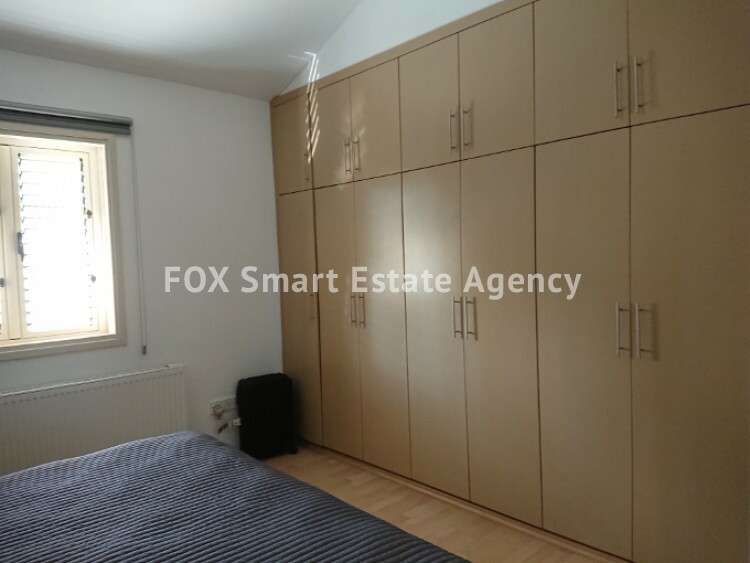 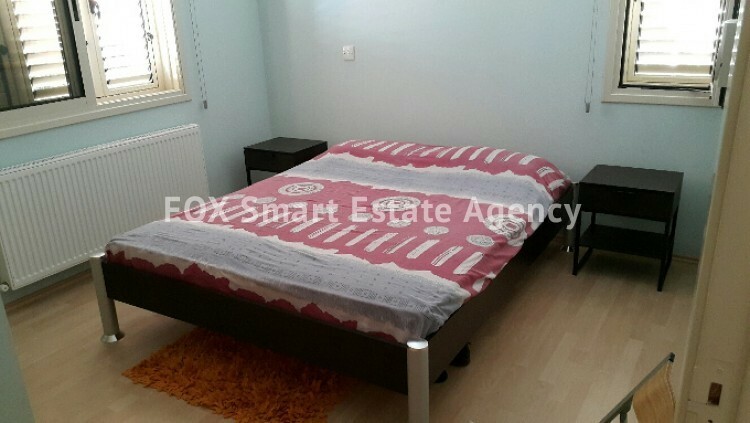 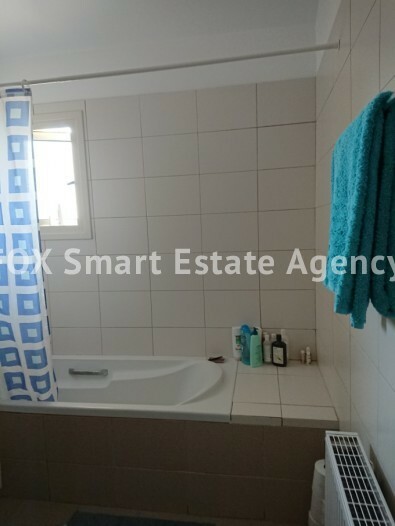 Additionally, on the ground floor there is an extra space that can be converted into a spacious fourth bedroom, office or extra living area, as well as, a guest shower and wc. 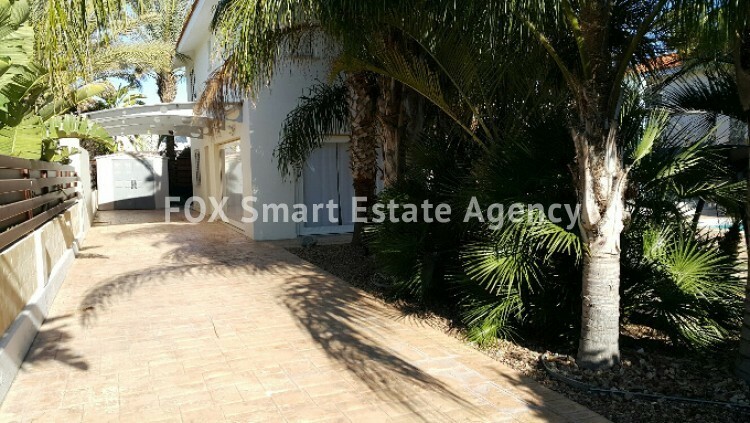 Going up the stairs the three spacious bedrooms can be found, offering amazing view and plenty of sunlight through the many windows while the outside and inside aluminium adjustable shades and blinds on all windows enable for a more private and comfortable living environment as needed. 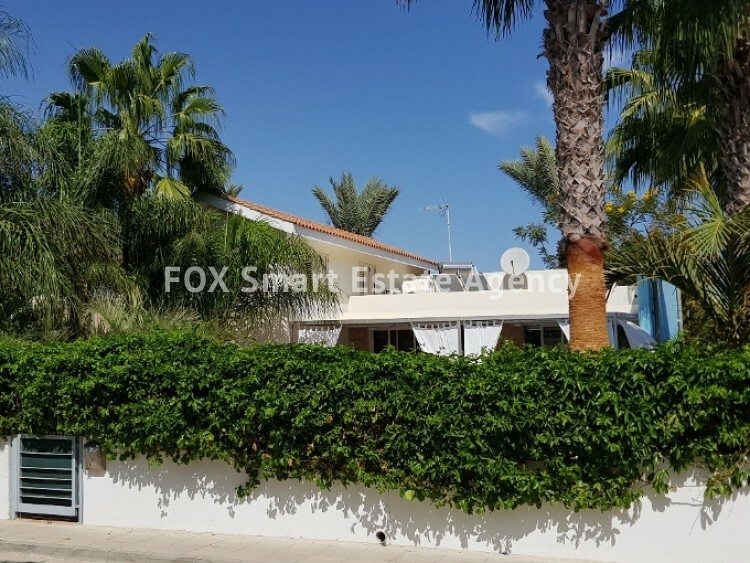 This amazing villa comes also with a/c units in all areas, a central heating system, plenty of high tech aluminium pergola covered outdoor area, aluminium fence around the plot, remote controlled automatic front gate to the villa as well as a fully fitted high tech alarm system. 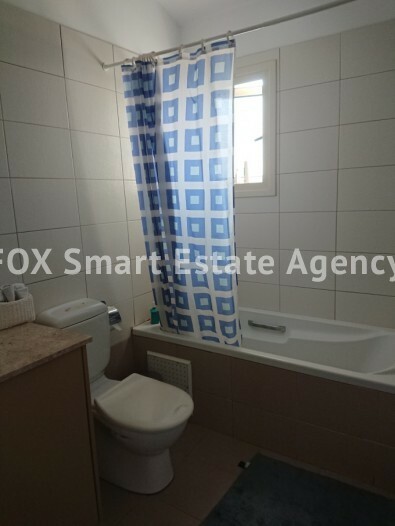 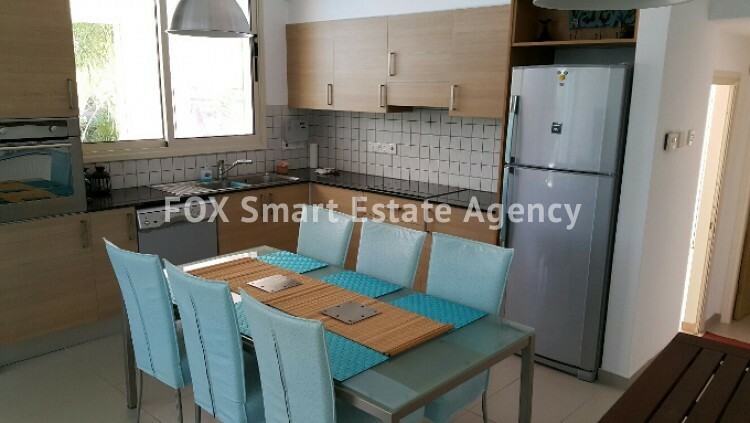 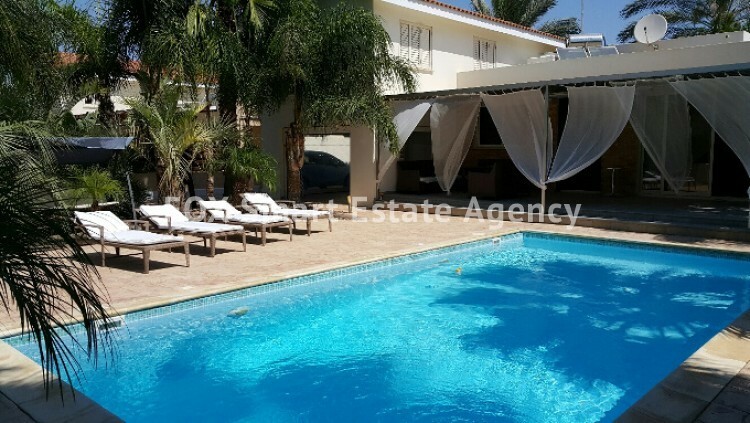 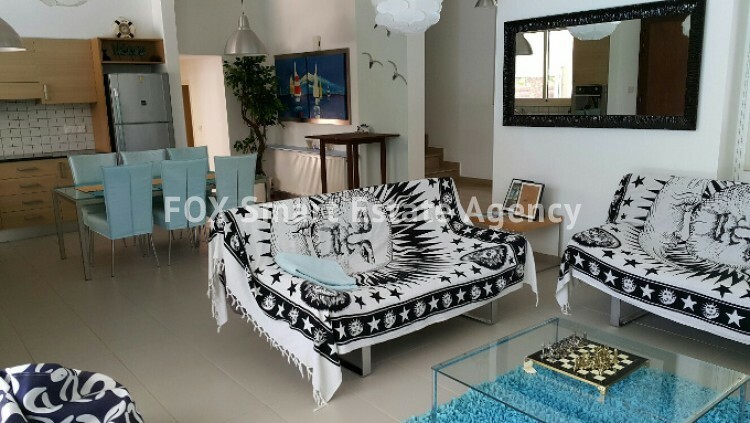 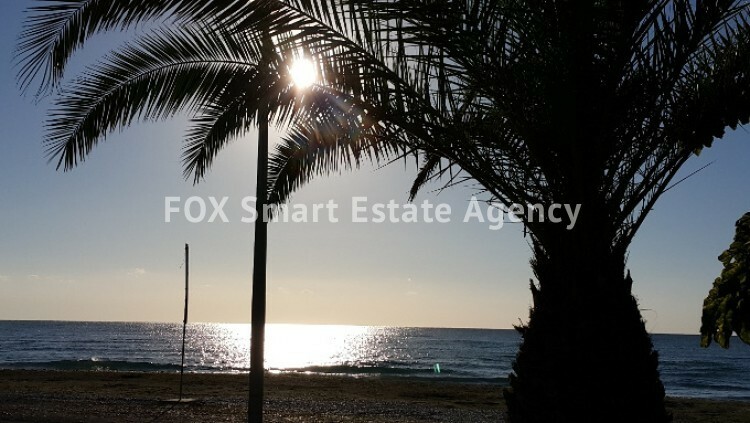 Located within walking distance from an amazing beach while within a short drive to all amenities, Larnaca town and the airport and only a 30 minute drive to Nicosia, Limassol or Protaras/Ayia Napa area, this property offers the opportunity for a high standard living environment experience rarely found.